the staff members are doctorate holders. Young staff members are actively involved in research and pursuing Ph.D as parttime candidate. Applied science Department is emphasises on the application of scientific knowledge transferred into a physical environment. Examples include testing a theoretical model through the use of formal science, or solving a practical problem through the use of natural science. Fields of engineering are closely related to applied sciences. Applied science is important for technology development. 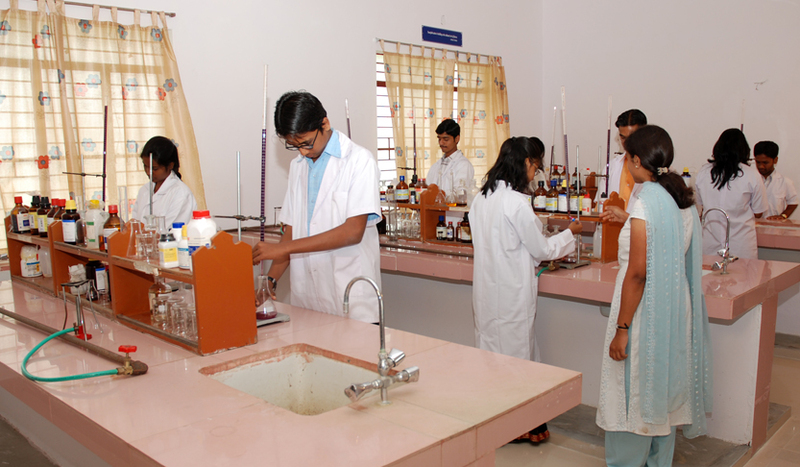 The laboratories are fully equipped with advanced instruments required for conducting the various laboratory experiments of the applied science subject.